What is BibWatch? – BibHub, Inc.
How can I buy or sell a Bib? What types of races and events do you support? What are the fees for using BibHub? Why can't I find my race on BibHub? Why can’t I buy or sell a Bib at the last minute? Why don't you limit the price? BibWatch allows athletes to easily track race bibs, offers, and listings. You can add races to your BibWatch by clicking the button on each race page. 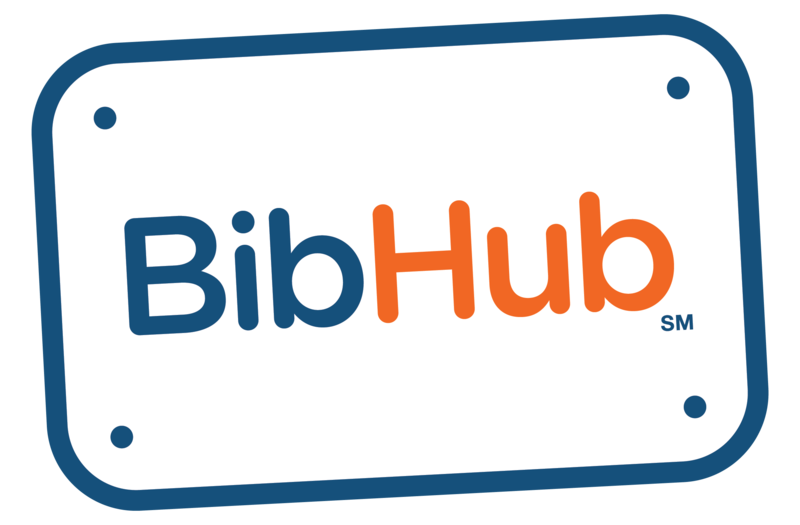 Sign up to receive alerts for when bibs are listed, offers are made, when there’s only one bib remaining, and for when BibHub closes. Never miss out on your next race again. Copyright © 2018 BibHub, Inc.